Apple has bought a company which specializes in low-energy chips that are ideally suited for devices like fitness trackers. The rumor mill is saying that Apple is working on an iWatch to release by the end of 2014, and this small acquisition is likely another way to bring in more expertise for the project. The company in recent months purchased Silicon Valley-based wireless chip developer, Passif Semiconductor, according to people briefed on the deal. Passif develops communication chips that use very little power. Its technology, which includes a radio that works with a low-energy version of Bluetooth called Bluetooth LE, is promising for health-monitoring and fitness devices that need extra-long battery life. Passif could be valuable in more ways than one. Apple has been focusing on its own processor development as of late. For instance, a top-secret “Technologies” group within Apple was recently organized to engineer breakthroughs in semiconductor technology. Passif’s focus on low-energy radios and chips could help Apple improve battery life for other iOS devices and maybe even the Mac. 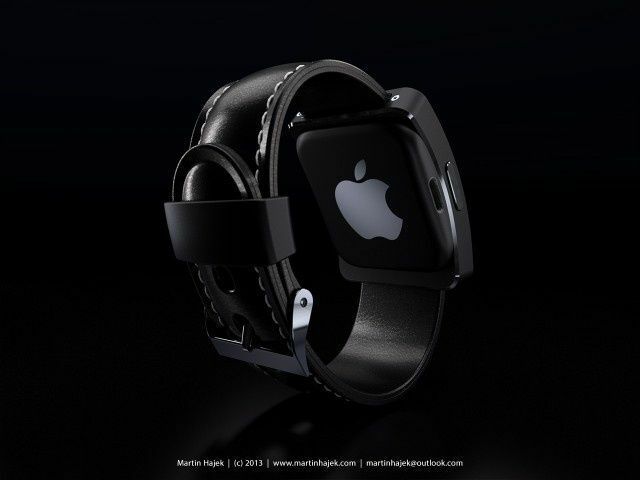 Another recent report said Apple has been going on an aggressive hiring spree to get fresh talent working on the iWatch.